Good food and great conversation is what entertaining is all about. Gathering friends together, cooking, whipping up cocktails and enjoying each other’s company is a fantastic way to spend the afternoon, evening or weekend. Entertain: “take part in social activities; interact with others” thefreedictionary.com Interact with your guests. Take the time a day or two ahead of your get together to do as much of the prep work as possible. Most sauces, dips and spreads can be thrown together ahead of time, and may actually taste better with the longer blending of flavors. It’s important you have the time to enjoy your guests, cuisine and cocktails. Speaking of cocktails, having cold brews, wine and pre-mixed cocktails, in plain sight and available for your guests to “self serve” is a delightful alternative to tending bar during your event. 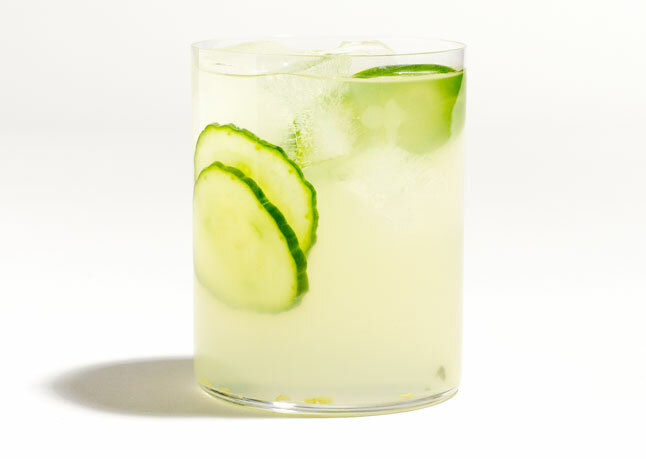 Spicy Cucumber Margarita by Bon Appetit. A fresh new flavor is arriving on the bar this weekend. 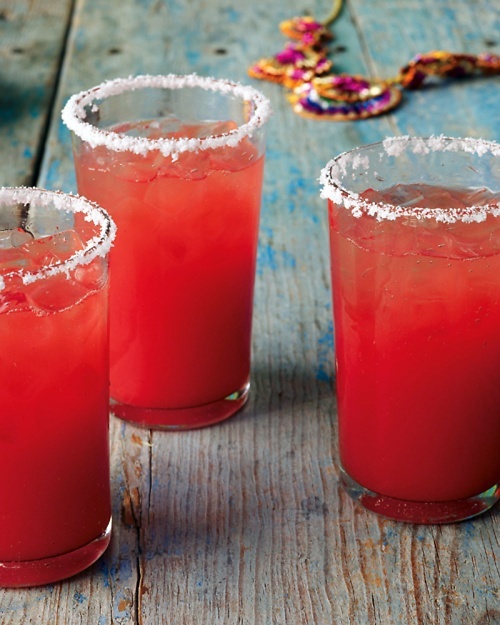 We are kicking it up a notch and adding new flavors to a trad margarita. Combine all ingredients, chill and taste every 30 mins or until “spiced to taste” remove the jalapeno, when your cocktail tastes fab. 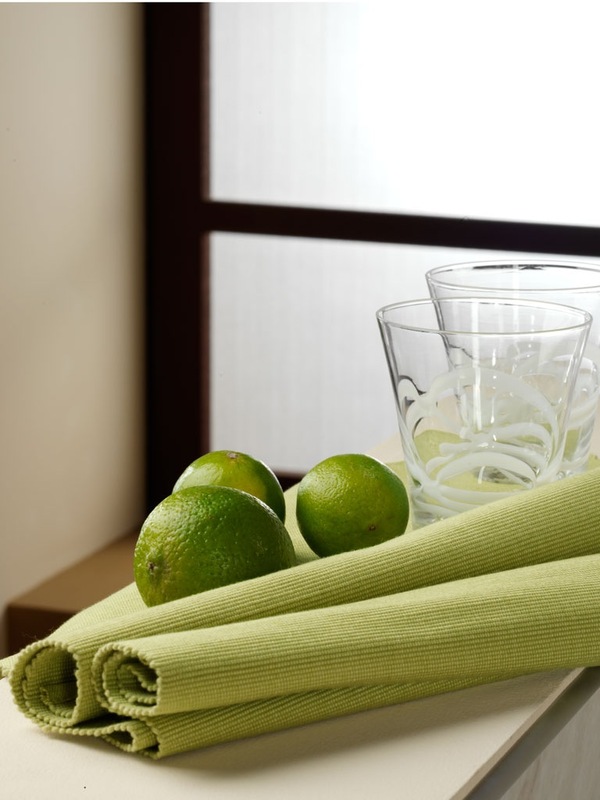 Ingredients List; Sugar, water, tequila blanco, lemon juice, lime juice, triple sec, jalapeno and cucumber. Full Recipe Here. Watermelon Margaritas by Martha Stewart. 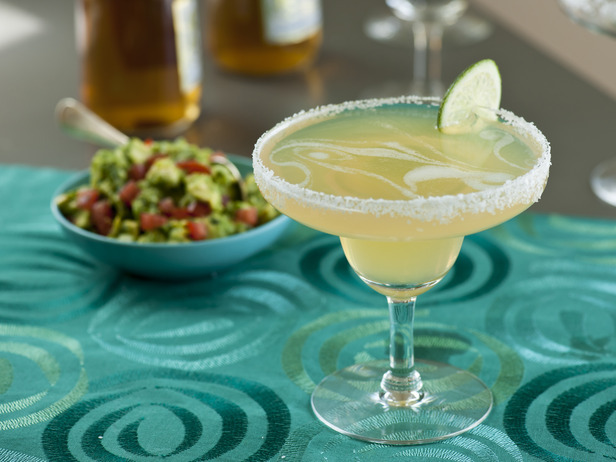 When I think of the perfect margarita the word “fresh” comes to mind. 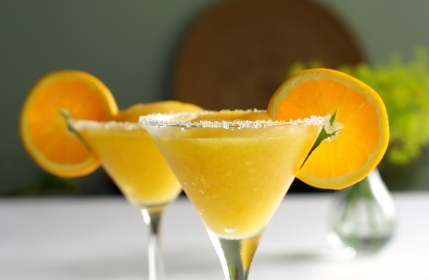 The aroma of freshly cut fruit permeates the kitchen space while tequila is being poured, rims are being salted and blenders are whirring This is a delightful recipe, using a summer time fav in early spring. Ingredients list; Sugar, water, orange zest, watermelon cubes, lime juice, sliver tequila and lime wedges. Full Recipe Here. Take the time a day or two ahead of your get together to do as much of the prep work as possible. Most sauces, dips and spreads can be thrown together ahead of time, and may actually taste better with the longer blending of flavors. It’s important you have the time to enjoy your guests, cuisine and cocktails. Looking for a few more tasty cocktail ideas for your Cinco de Mayo Celebration? Back in January we published “Playoff Weekend Margaritas“. Take a look at more fabulous cocktail creations.